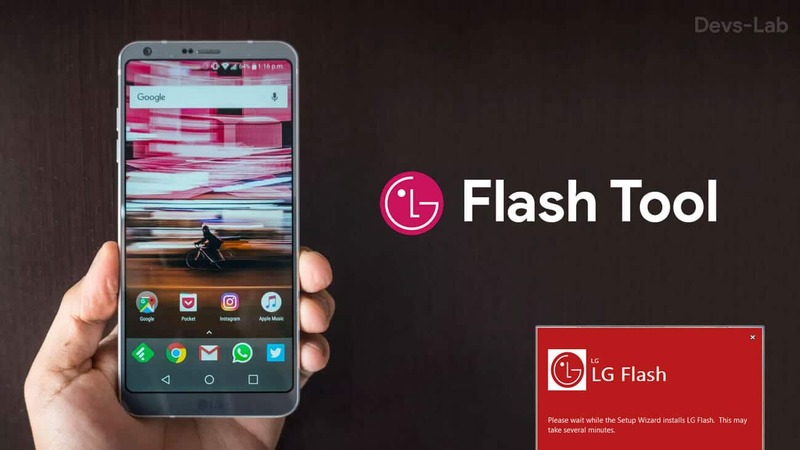 If you own an LG phone and you want to flash LG’s stock firmware on your device or any firmware in kdz and tot format, this guide is for you. Now LG’s firmware comes in “KDZ” file extensions and at times in “TOT” extensions. To flash this firmware, we need the LG Flash Tool for PC and the firmware you plan to flash on your phone. 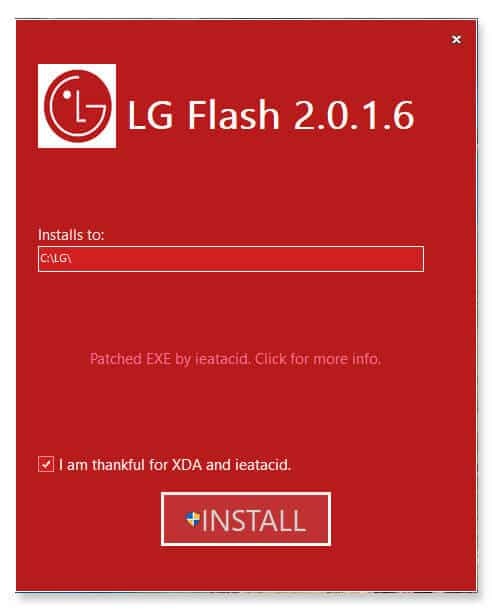 LG Flash Tool has been developed by XDA. The tool can be downloaded freely for Windows PC or tablet. It supports 1000s of models and can flash large 1 GB files. The latest LGUP (LG Flash Tool) is now available. And the good news is that it supports all Windows versions like XP,7,8.1,8,10. In essence, it is like Odin flash tool for Samsung devices. The LGUP tool comes in handy when you get stuck in a boot loop. In such times you need to flash stock firmware on your device. You can unbrick as well as get out of the boot loop by flashing a stock build compatible with your phone. Before proceeding users should update USB drivers of their respective Windows PCs. Also, your smartphone should be backed up, and have sufficient battery. Also, USB debugging should be enabled from the Developer options. LGUP is a Windows tool for flashing stock firmware on LG smartphones. Each device requires unique settings to perform a successful firmware flash. Then download the correct Stock ROM firmware for your LG handset. Now boot your LG device into download mode. To do that, just turn your phone off. Connect it via USB to the PC. Then press and hold both volume buttons until it shows “Download Mode”. In the interface select “CDMA” as device type and for the Phone mode select “Diag”. You can use normal flash if you don’t want to wipe data. The CSE Flash option does a clean wipe and install. That is recommended. Now, select KDZ file tab and select the downloaded file. Finally, click on the “OK” button to start the flashing process. Let the procedure get completed and restart your device after it is done. Sometimes LGUP doesn’t identify the connected LG device and you don’t know why, as you have installed all the USB drivers properly. XDA recognized contributor autoprime, came up with a simple solution in the form of Uppercut tool. Just double-click the Uppercut tool and LGUP window will open with your device detected in it. Once your device is detected, you can simply browse to the firmware file and flash it on your device. STEP 1: Download and install the LGUP 1.14 tool on your PC. STEP 2: Connect your device and make sure the device is showing up in the device manager. If you can’t find your device in Device manager, you need to install LG USB Drivers. Uppercut tool can only help if drivers are working properly. STEP 3: Now, download the Uppercut tool zip and extract it. You’ll find the Uppercut.exe file inside the extracted folder. STEP 4: Double-click the Uppercut.exe and this will invoke the LGUP tool on your PC with your device detected. STEP 5: That’s it. You can now continue with firmware flashing on your device.